How Far is HIL Antaliya? Sufficient covered and open parking space. 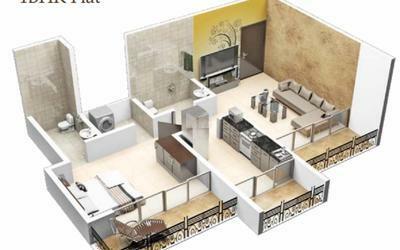 Grand reception with exclusive interior with intercom facility to all flats. B.N.M.C. water supply and boring water, underground and overhead tanks. Water filter in each flat with 24 hours water supply. Additional fire exit staircase with general staircase and fire hydrants on each floor as per B.N.M.C. norms. Premium quality glazed granamite flooring of 32” x 32” in living dining and master bedroom. 24” x 24” tiles in all other rooms. 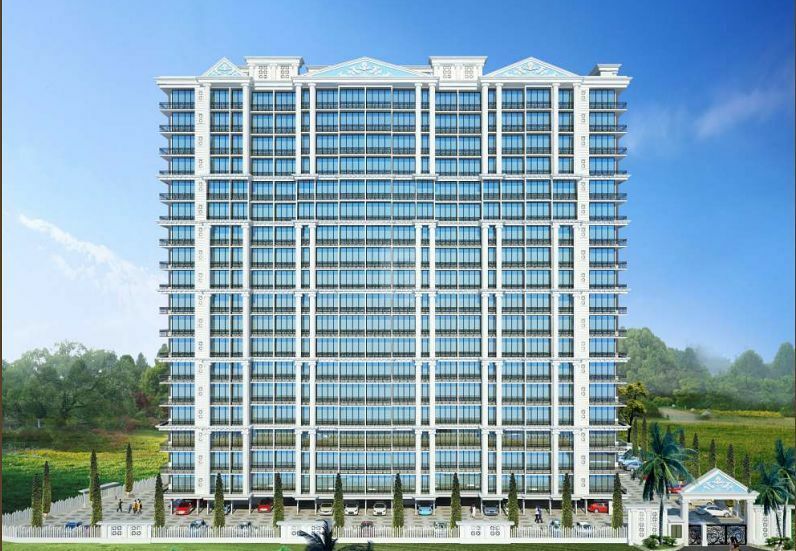 Building will be coated with water proofing, pest control and anti-termite treatment.